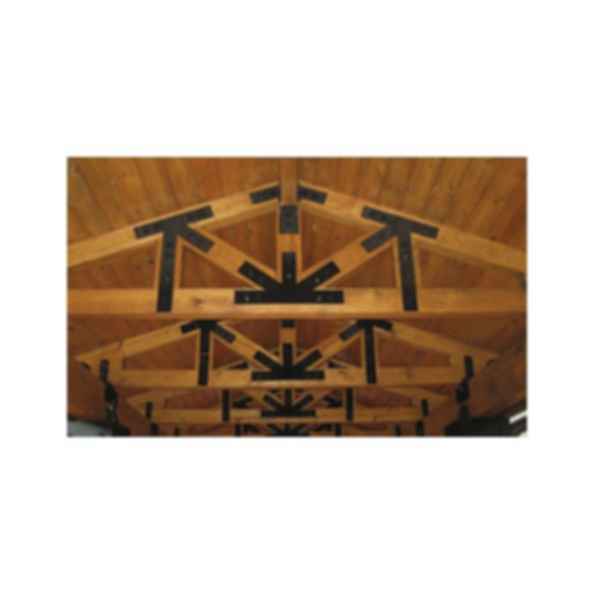 The distinctive design opportunities offered by UFP's rougher-hewn, more natural-looking timber trusses lend themselves to any number of rustic, casual or playful motifs and applications. Universal customizes our timber trusses to your exact commercial or residential specifications, then delivers them to you pre-assembled and code-approved, saving you time and money. Since 1955, there's one thing that Universal Forest Products has consistently done: grow. We've grown our brand portfolio. We've grown our product lines. But, most importantly, we've grown our reputation—based on our commitment to grow brands by delivering the absolute best products and service possible. Not only because it's what you expect, but also because it's what we demand.